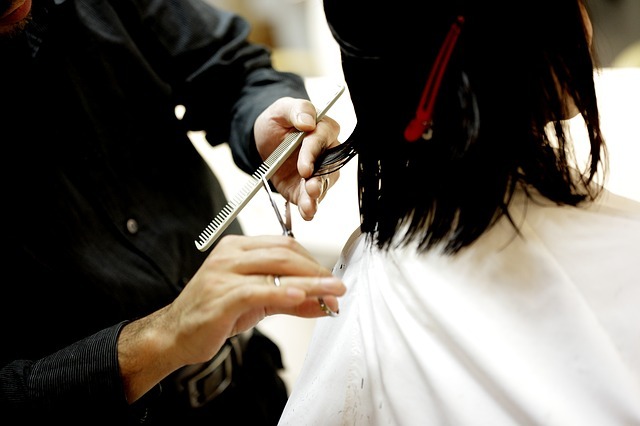 For every salon or spa owner, finding the right employees is important because your product is dependent on their skills. While there were over one million people who worked in the salon or spa industry in 2014, and that number has continued to grow, recruiting the staff members you want to work at your small business should be a selective process. The best way to find talent is to get out there. Whether you attend tradeshows or conferences to network with others in the business, or build a relationship with cosmetology schools in your area, you need to put your salon or spa on their radar. By being physically present and connecting with people face-to-face, you not make your business memorable and hopefully begin to build a rapport that could transition into a working relationship. Considering 76% of people want opportunities for career growth at their jobs and 40% of employees who receive poor training will leave their jobs within a year of starting, your salon or spa must implement training and educational opportunities for your employees. Giving employees the opportunity to sharpen their skills not only allows them to get better at doing what they love, but it also makes them feel that their career is valued by your business. Having a strong presence on social media not only allows you to broadcast your brand to customers, but this is also an opportunity to promote your company culture to prospective employees.. When people research your business as a prospective job opportunity, you enable them to see how your business values your employees. Like social media, your website is another opportunity for potential employees to get to know your business. By having a website that is fully updated and easy to navigate, the talent you’re looking to recruit can quickly find the information they’re looking for. Listing open positions or including a section specifically dedicated to staff members helps potential employees see the opportunities available to them as well as a preview of their potential coworkers.